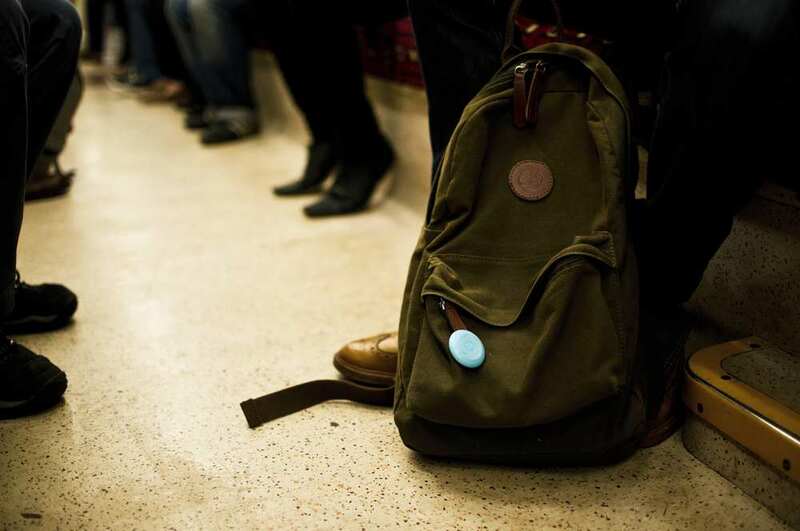 Lupo is the first product from Connect-In Ltd, a bluetooth technology company based in Glasgow. 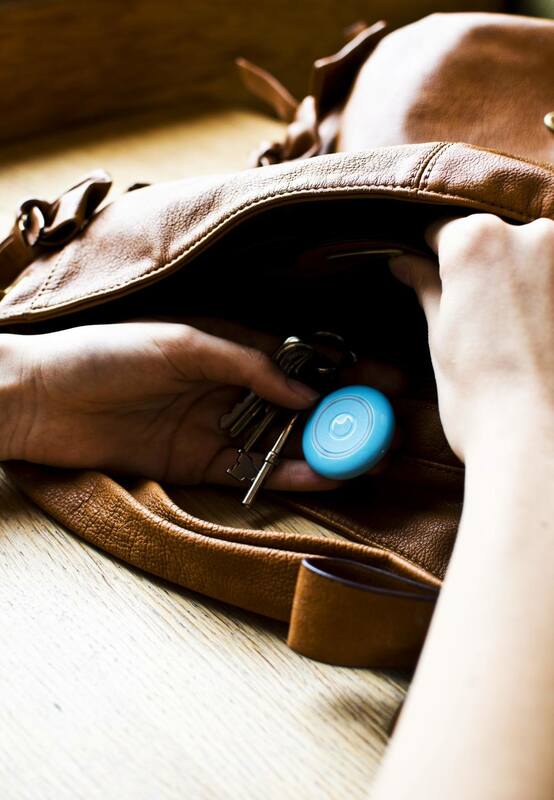 A Lupo is a Bluetooth sensor device that can find, secure and control valuables (e.g. bag and keys) from a smartphone. 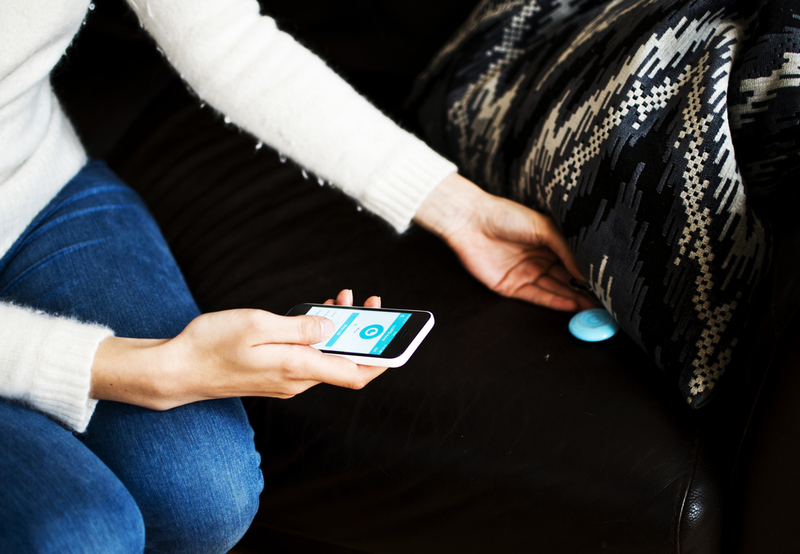 Following a successful Kickstarter campaign, we worked to improve the user experience with Lupo’s mobile app and the interactions with its hardware devices to help bring about a wider adoption of the technology. We tested the current user experience in a series of everyday scenarios. We learnt how to reframe the functions of security as a notion of "keeping my things safe" from the users perspective. This informed a user experience focused on precaution as apposed to reaction - a careful balance of the technology being helpful yet unobtrusive. Furthermore we discovered that the feature of using a Lupo device as a remote for smartphone cameras is a strong enough to be a stand alone app and so needs careful differentiation. 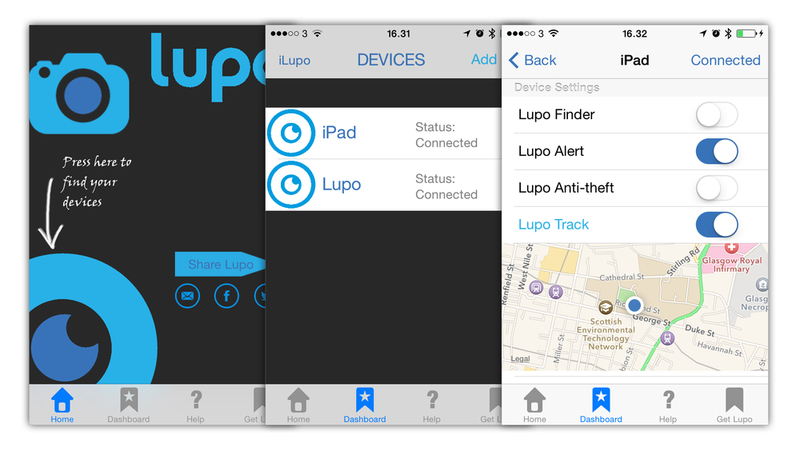 We redesigned the full user experience with the Lupo devices and its mobile app. Firstly, we mapped out a benchmark user experience using the everyday scenarios. We learnt from the interactions familiar to the user, e.g. 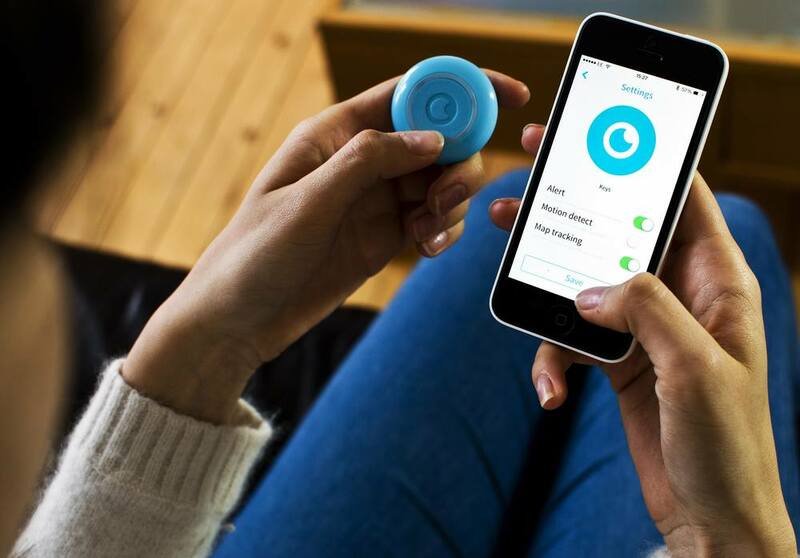 pressing and holding the button on a Lupo device, to easily connect with a smartphone. 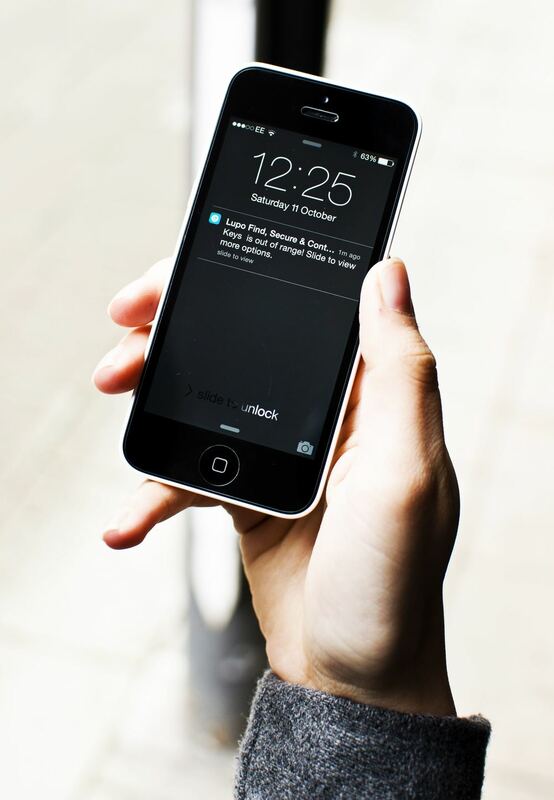 Our work also developed important details such as the use of sound when a user adds and calls their Lupo device. To drive the style of the user experience we used these values: calm, reliable and accessible. We simplified the whole Lupo user experience with a clear on-boarding process and an intuitive way to add and manage Lupo devices. Within the app we differentiated the Lupo camera feature with the intention of encouraging other developers to build separate apps as part of Lupo's SDK platform. In addition, we directed and shot a new set of product photography to help communicate Lupo’s key features in everyday scenarios.